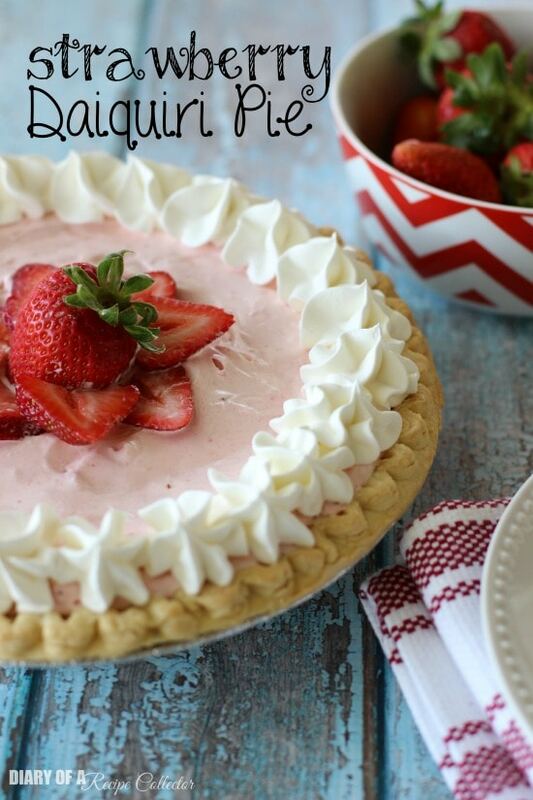 Strawberry Daiquiri Pie – A super simple summer dessert made with strawberry daiquiri mix! Well everyone…it is officially summer at my house now. My kids had their last day of school yesterday. Yes, it is very early. The past few years we have finished up the third week in May. This does mean, though, that we will be going back into the school swing of things in early August. So I need to get creative this summer so that my kids don’t want to spend all their time watching the iPad or playing the Wii. That drives me crazy. I’m thinking of doing some sort of time limit system where they have so many minutes a day for that kind of stuff. During the school year, that isn’t really necessary because we are always so busy with homework and other activities. I know the key to my sanity will be getting out of the house. This will help keep them busy and keep the house destruction to a minimum because I can only pick up the same toys and sweep the floors so many times a day y’all. But I do want to take in every moment of this summer. It goes by so fast, and before I know it, they will all be a year older. 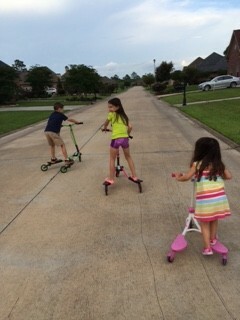 Right now they are ages 8, almost 7, 3, and almost 1. The fact that my oldest two kiddos are that old already is so bittersweet. 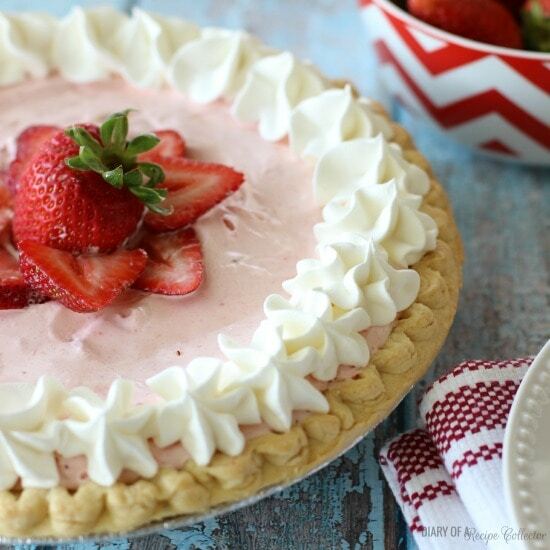 So while we are trying to make the most of our summer, I plan on having fun making lots of sweet summery treats like this Strawberry Daiquiri Pie. 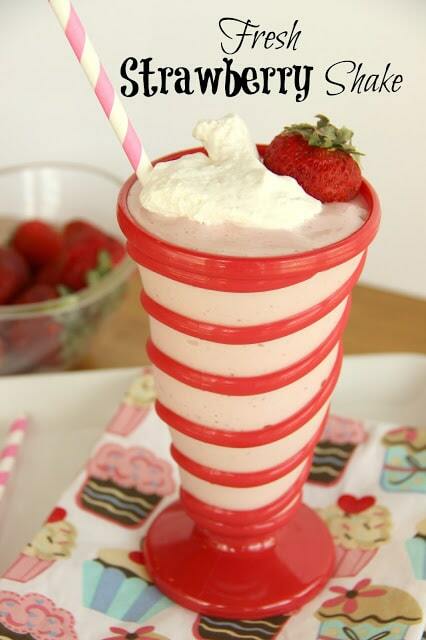 It is really easy to make, and my kids are pretty much obsessed with strawberries. And that awesome strawberry flavor comes from a combination of canned frozen strawberry daiquiri concentrate and fresh strawberries. Oh and my other favorite ingredient ever…sweetened condensed milk. You cannot go wrong with that in my opinion! In a large bowl, beat daiquiri mix and sweetened condensed milk until combined. Fold in ¾ of container of cool whip (reserving the last ¼ for topping). Pipe remaining cool whip along edges using a large star tip. Top with sliced strawberries and one whole strawberry in a flower pattern in the center. 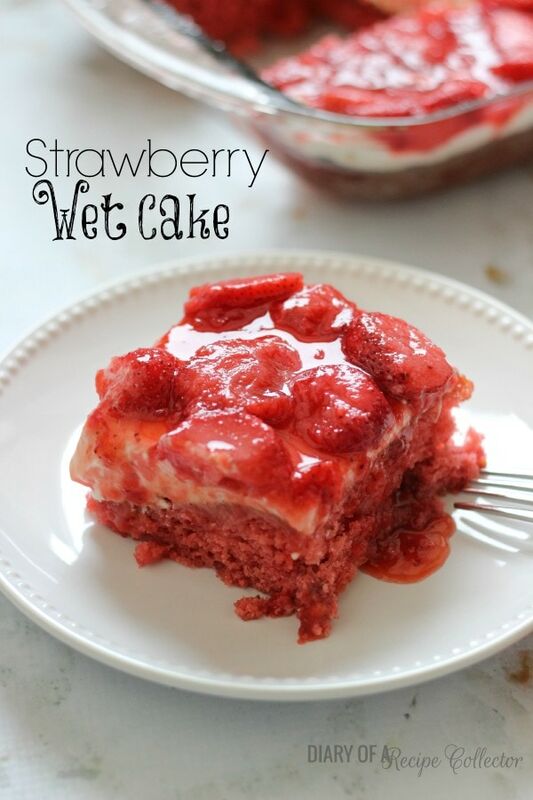 Looking for other great strawberry treats? 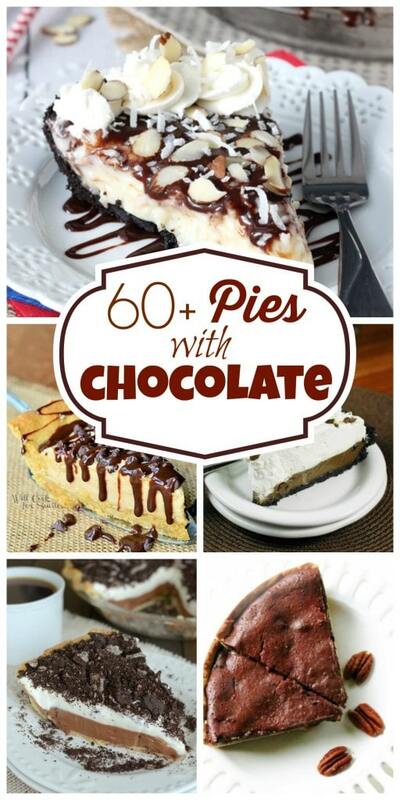 And if you are in the mood for chocolate and pie, here you go! You are welcome! Wow, school does let out early in your area! We just got another cold front so I am glad school is not out for the kids in my neighbour. This is an amazing looking pie! I cannot wait to try it! This looks amazing! Enjoy those kiddos this summer! Wow, I can’t believe summer is here! Time is flying so fast with kids! 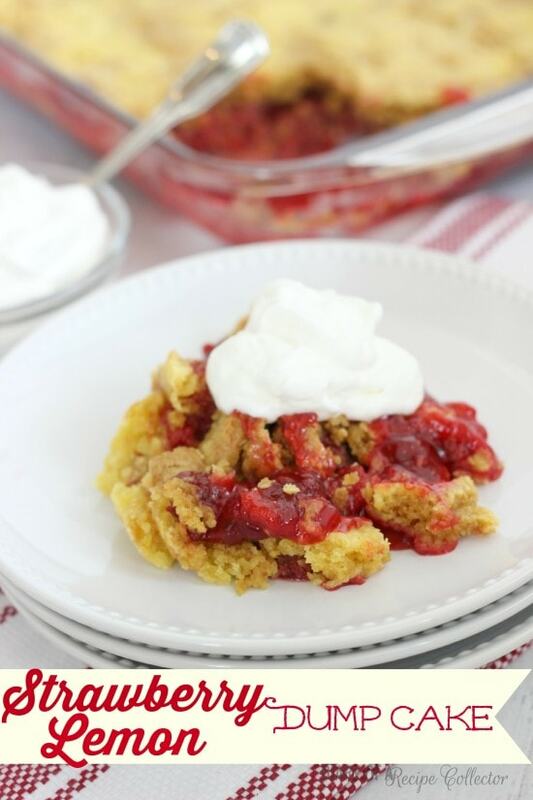 This pie looks so delicious – and such amazing flavors going on! Your kiddos are so lucky to have you as their mom! Sounds like the summer is going to be great! I can’t even handle how much I want a giant slice of this pie right now! Love this, Jaren! 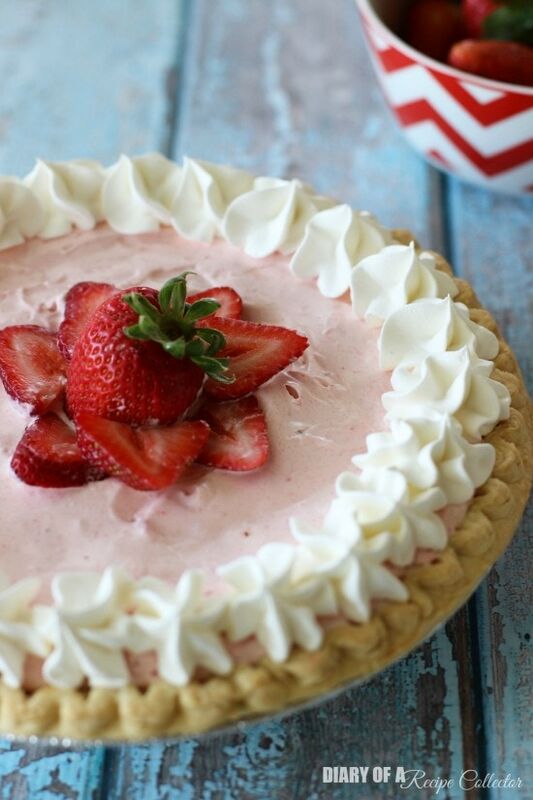 What a cool and refreshing pie and so perfect for summer. My daughter has 2 weeks left of school and we both can’t wait. This would be a great pie for the two of us to make together. She loves helping in the kitchen. It sounds like our summers are going to be pretty much the SAME….which means I’ll have to make this pie to keep up with you! It looks amazing, Jaren! This so so sweet and delicious looking! 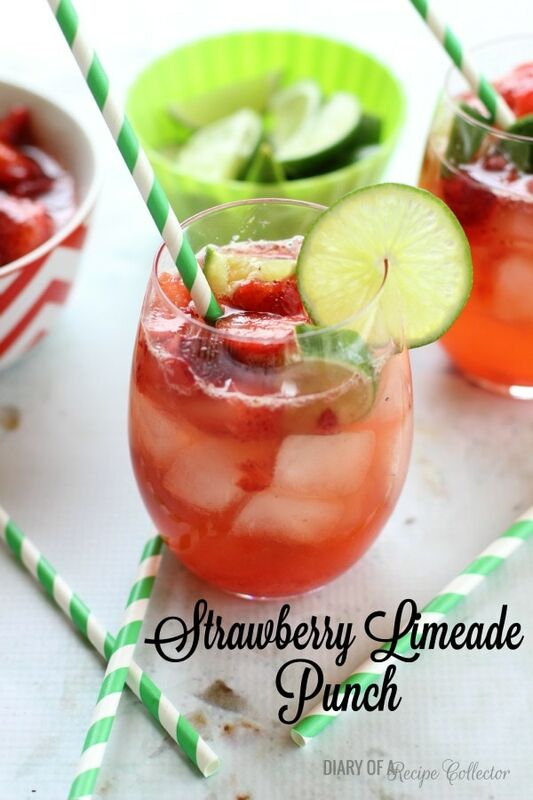 Love that you used strawberry daiquiri mix….yum! I made this pie tonight (Christmas Eve) to take with me to Christmas parties. I couldn’t help but lick the spoon as I was cooking, the filling is just THAT good! The one flaw I found is that there was way too much filling so I ended up making 2 pies, I used a leftover frozen pie crust for one pie and crushed some waffle cones and mixed with melted butter for another pie (b/c I didn’t have any Graham crackers on hand). The pies are now in the fridge settling until the morning. I cannot wait to try them! Hi Darya! Hope you all loved them! I love that waffle cone idea too! I think you’re on to something there!